Foods and natural stimulants: alcohol / sparkling wine. 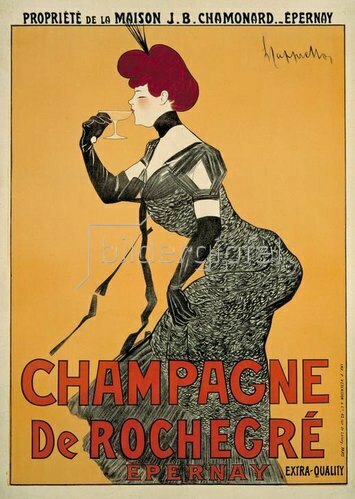 Champagne De Rochegré / Epernay. Advertising poster, 1902, by Leonetto Cappiello (18751942). Print: Vercasson, Paris.